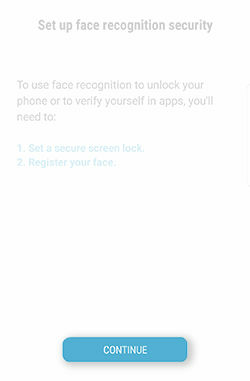 How do I set up my Galaxy S8 to use face recognition security? 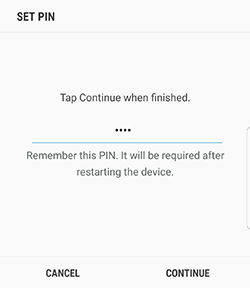 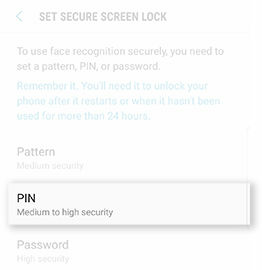 Galaxy S8: How do I change the secure lock settings on my Samsung Galaxy S8 (SM-G950W)? 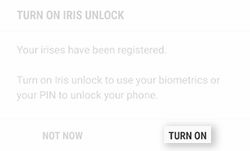 Galaxy S8: How do I set up my Samsung Galaxy S8 (SM-G950W) to use Iris Security?